We’re winding down to the end! It’s very nearly Christmas! 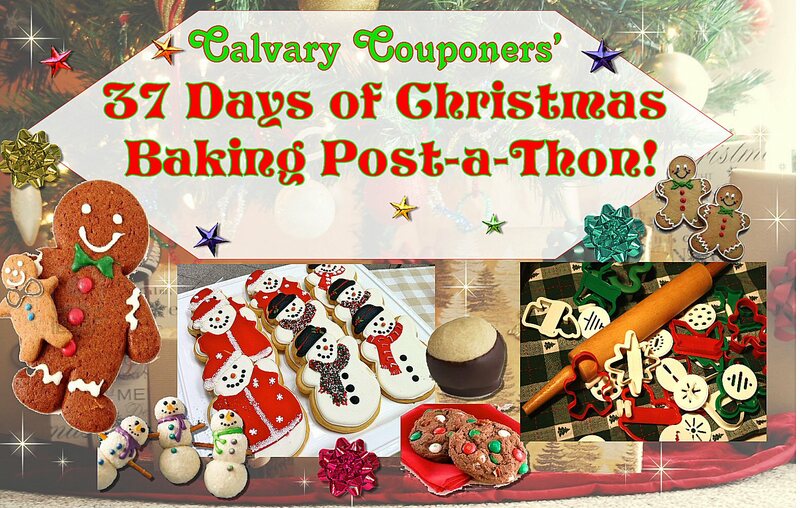 This is Day 6 (as in 6 days till Christmas) in our blog series for Christmas baking. 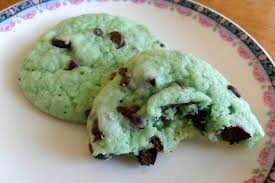 This next recipe is for a yummy mint chocolate chunk cookie I’ve made and is awesome. I hope you enjoy it! In a medium bowl, cream together the butter, brown sugar, and white sugar. Mix in the eggs and vanilla. Combine the flour, baking soda, baking powder, salt and food coloring; add to butter mixture, and stir until just blended. With a large wooden spoon, stir in chips and chunks. Drop dough by heaping spoonfuls onto ungreased cookie sheets. Bake for 10 to 12 minutes in the preheated oven. Allow cookies to cool on the baking sheet before transferring to wire racks to cool completely.